The Children's Book Academy began in 2012 as the Picture Book Academy, starting with the Hero's Art Journey, an unconventional art course geared towards professional and beginning illustrators and fine artists. Next up came the wildly successful Craft and Business of Writing Children's Picture Books followed by the Craft and Business of Illustrating Children's Picture Books. Due to the number of students receiving contract offers, Mira Reisberg, the founding instructor, was encouraged to become an agent. After a year and a bit of agenting and running the Academy full time, Mira realized that she was not able to give both careers all the attention they needed, and so after much deliberation Mira sadly closed the doors of her agency but happily returned to full time teaching at the Academy! The courses are all taught with the sound pedagogical practices that Mira has learned since she began teaching in 1988. 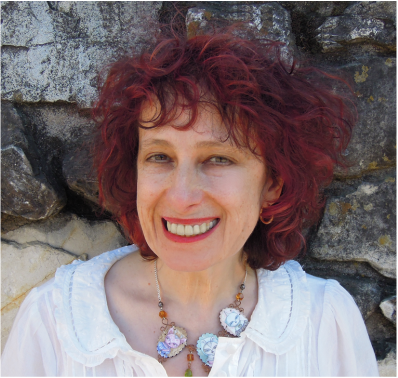 She has worked in the industry in just about every capacity including working as a university professor teaching children's literature courses, and art education courses, as well as teaching independently and writing and illustrating children's picture book courses,. Mira also has extensive experience doing professional development with school districts and presenting at conferences on the topic of children's literature. Here's a short sweet testimonial from one of Mira's successful former students Yuyi Morales. Yuyi shares some of her techniques in the Craft and Business of Writing Children's Picture Books course as well as in other courses along with MANY other extraordinary experts. Check out the rest of our testimonials here.